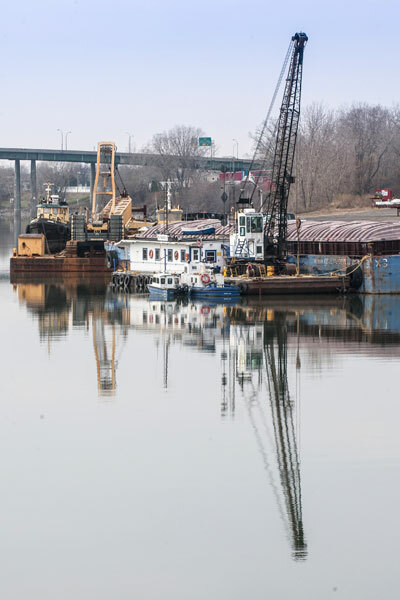 This company, based on the west bank of the Richelieu not far from the St. Lawrence, played a central role in the regional economy for many decades. 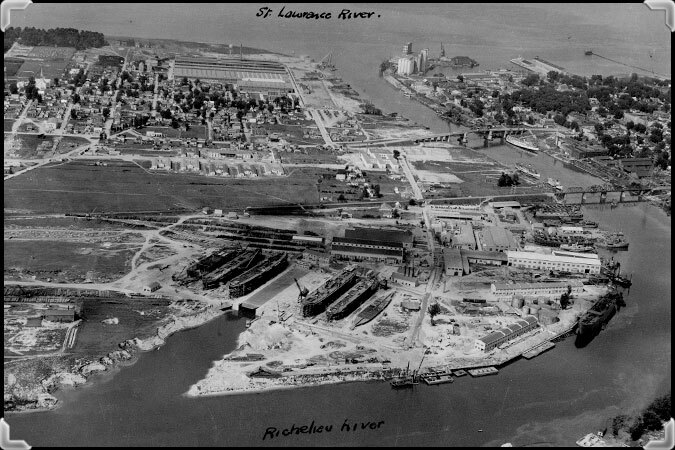 The shipyard was one of Canada's most important shipbuilding centres. 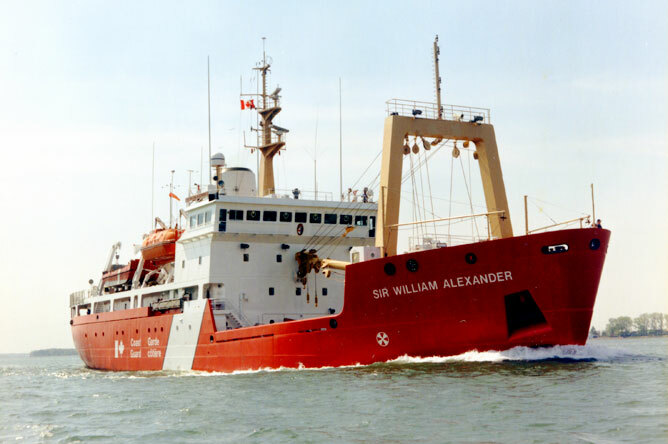 The "Sir William Alexander" was the last ship built entirely at the Marine Industries Limited shipyard, in 1987. 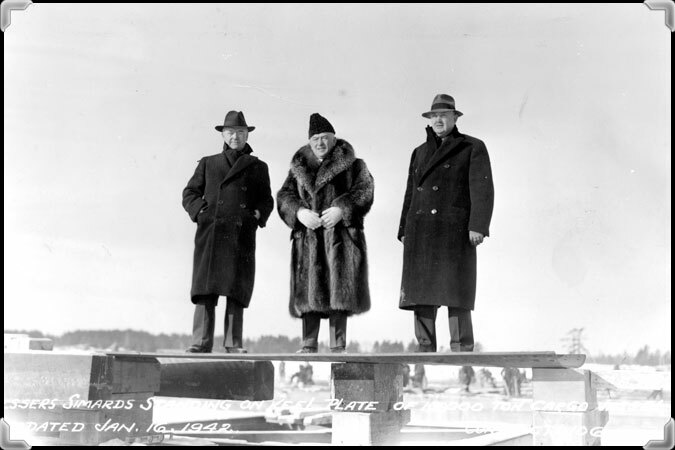 It was intended for the Canadian Coast Guard. 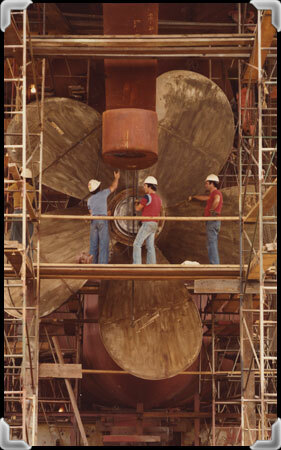 Many years' shipbuilding experience developed strong skills in this field among workers in the Sorel region. 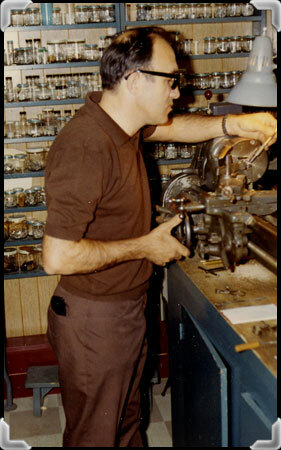 Commercial draftsman Philippe Demeules settled in the Contrecoeur region in 1940, and was hired by Sorel Industries and Marine Industries as a mechanical draftsman and commercial artist. 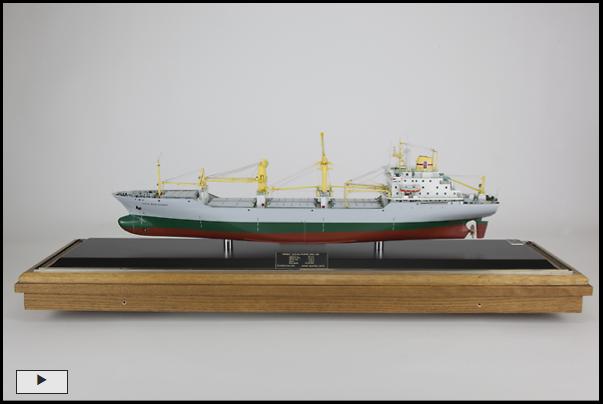 In 1952, his passion for ships led him to start building models. 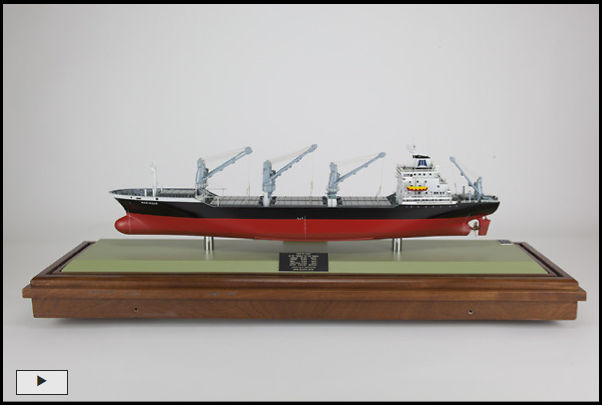 His reproductions were of such high quality that models were commissioned by the Department of Transport, the Royal Canadian Navy, Marine Industries Limited and many other companies in the shipbuilding industry. 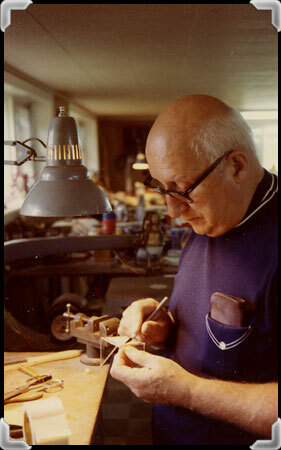 To meet the demand, Philippe Demeules taught his son Yvan how to build miniature ships. 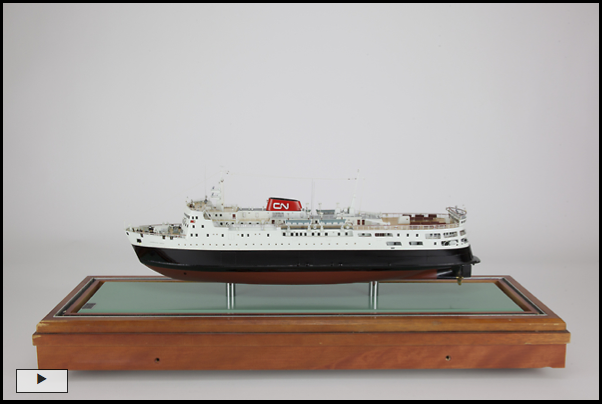 Over 20 years, they built 192 model ships in a workshop adjoining their home. The models are an example of great craftsmanship and required great precision. 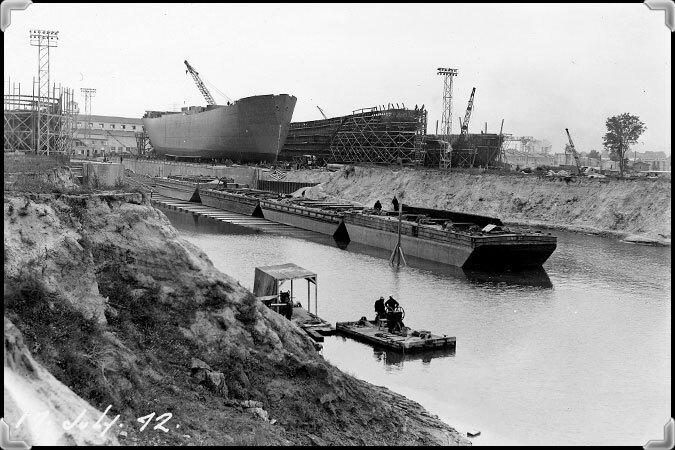 It could take three or four months to build a single model, depending on the complexity of the ship being reproduced. 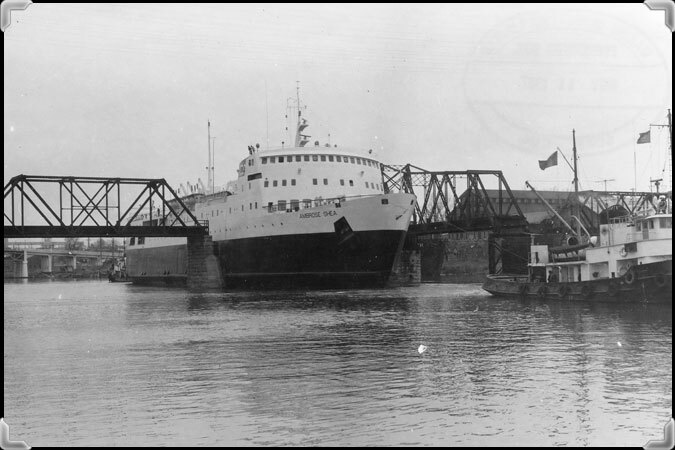 The icebreaking ferry 'Ambrose Shea', built in 1967, could carry 260 passengers in the cabin and 50 more on the bridge, as well as 100 cars and 20 tractor semi-trailers. 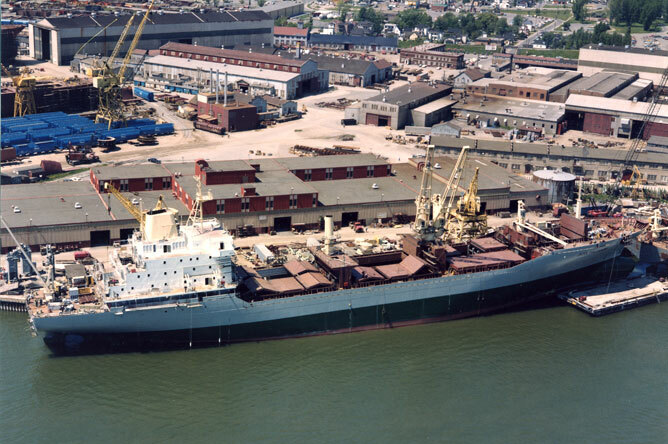 The container ship "Jacek Malczewski" was built on 1979 for Polish Ocean Lines. 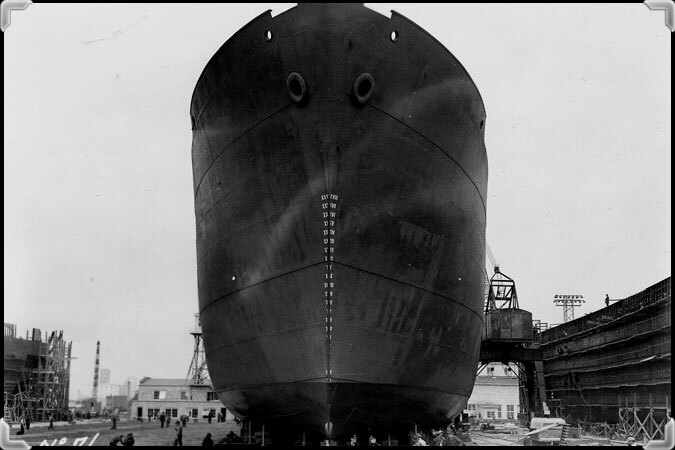 The ship was sponsored by Polish painter Bronislawa Wilimowska. 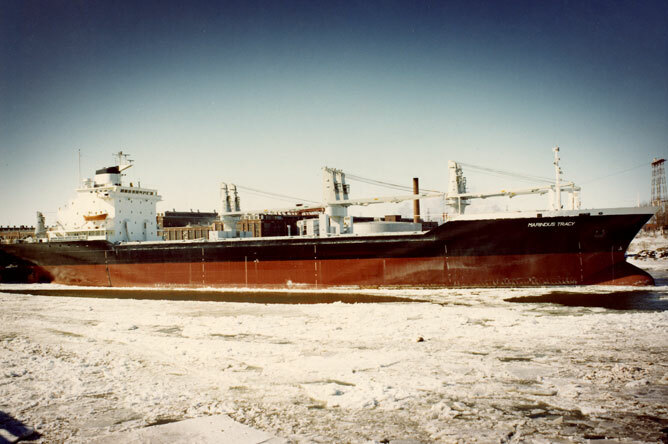 The container ship 'Marindus Tracy', built in 1978, sailed between Indonesia and Japan. 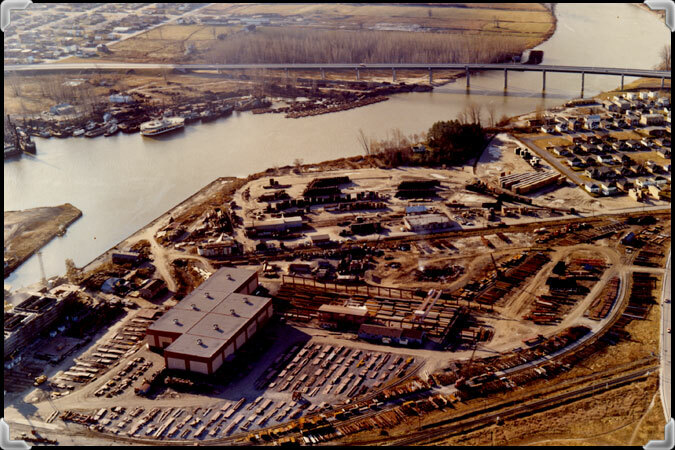 The Ludger-Simard regional industrial park mainly houses companies in the metallurgy and environmental technology industries. 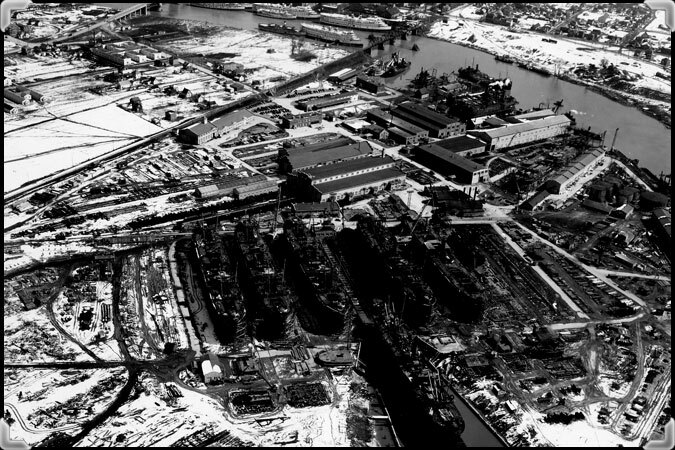 It is located on the former site of Marine Industries Limited, which shut down completely in 1991.